It is not a simple task to lose weight, especially if you are used to eating all the time or feeding on junk food or eating out. For you to lose weight the safest way and naturally you need some discipline and ways that you can manage your diet. Apart from exercising and including some tweaks in your lifestyle what you eat matters a lot. This determines how you will be able to maintain a healthy body weight in the long term. With so much misleading information about weight loss spreading on the internet, it can be difficult to know which one is the right to follow. But, here are three proven healthy and natural ways that you can lose weight naturally and achieve the body that you want. Check your progress at least on a weekly basis or once every two weeks to see if you are sticking to the plan. 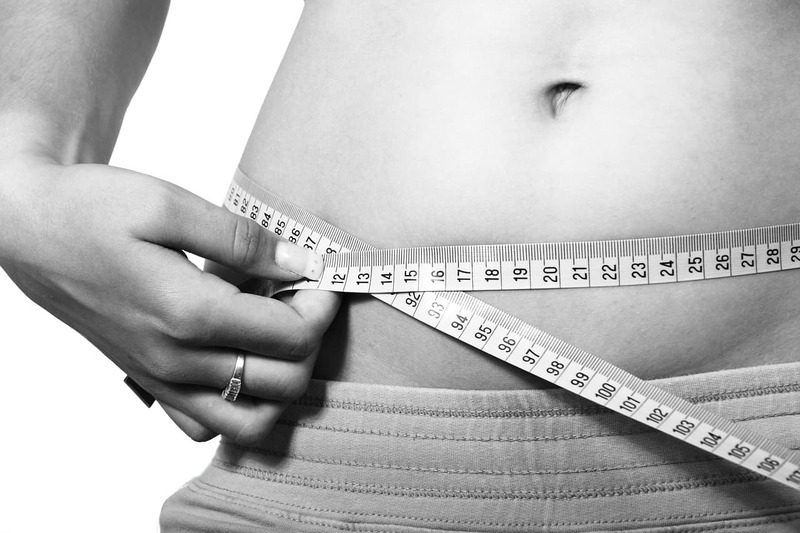 Your weight also plays a huge role in how healthy your body will be. Measure the portions of food in your diet to determine your overall daily calorie intake. Measure and monitor your portion sizes to enable you to cut out foods that might increase calories. You can use tools such as a food scale, measuring cup or spoon. Using calorie counting and refraining yourself from certain food groups such as dairy and fat intake, you can check how you are progressing with your weight loss journey. Although this is not a simple process, it will help you to stay on track. Very few eat out cafes and restaurants serve healthy foods and sometimes this might slow down your weight loss journey. You need to eat the right foods in order to lose weight naturally. Write down a menu on your daily meal plans such as your breakfast, lunch, dinner and snack options for the day. If you have to pack a healthy balanced meal instead to limit yourself from eating out. With a meal plan, you can make meals quicker and ensure that you eat a balanced diet. A balanced meal should have the right amounts of oils, proteins, minerals, and vitamins. Oils containing omega-3 fatty acid are healthy for weight loss. Use the Hemp Headlines to review some beneficial oils that you can use. Fruits and green leafy vegetables such as kale are low in calories and contain the right amount of vitamins, minerals, and antioxidants. Chop your fruits into small portions and include green salads in your diet. Proteins such as fish, lean beef, poultry, eggs, low-fat dairy products, and various nuts are also beneficial. You need these nutrients for your body to function and keep you full to prevent you from eating too much. 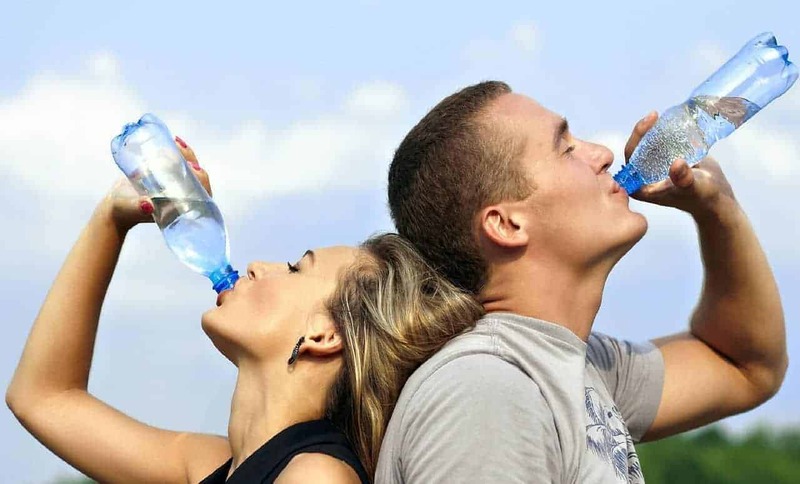 Water is good for the body since it aids in various body functions such as digestion among many others. Drink plenty of water to stay hydrated and have a healthy body. The most recommended at least 8 -13 glasses a day. Avoid beverages with too much sugar or caffeine such as soda, fruit juices or energy drinks and stick to plain water or flavored water. When trying to lose weight, start slowly. You will not be able to change everything at once and need to stick to your routine and lifestyle changes. Start off with smaller changes and then gradually advance.